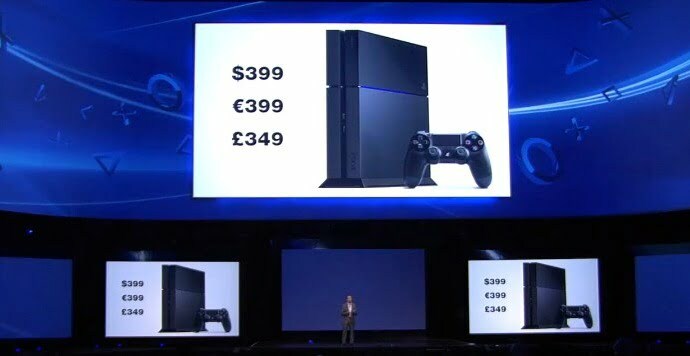 At Sony’s PlayStation press event at Electronic Entertainment Expo 2013, the PlayStation 4 was announced to release later this year at a price of $399.99. A full $100 less than the price of Microsoft’s Xbox One. What console are you planning to pick up? Let us know in the comments!